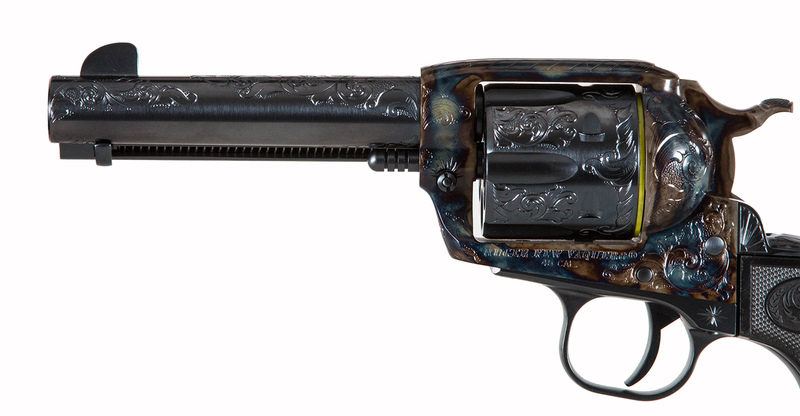 This is a new .45 Ruger Vaquero with “C” coverage engraving pattern. 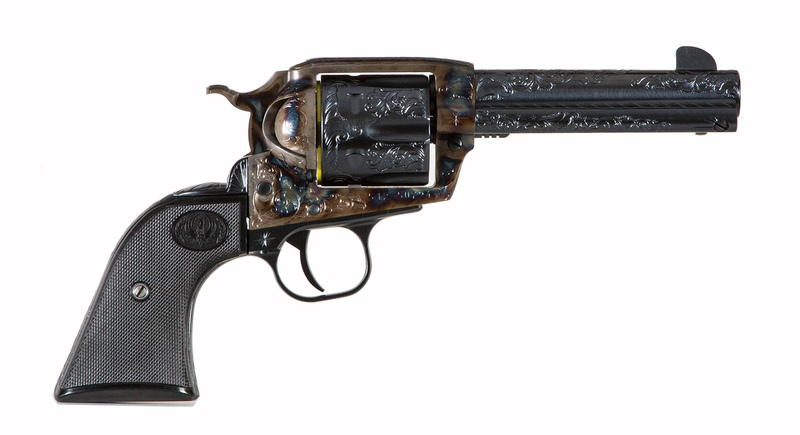 The frame and hammer have been color case hardened and the parts and barrel have been blued by Turnbull Manufacturing. 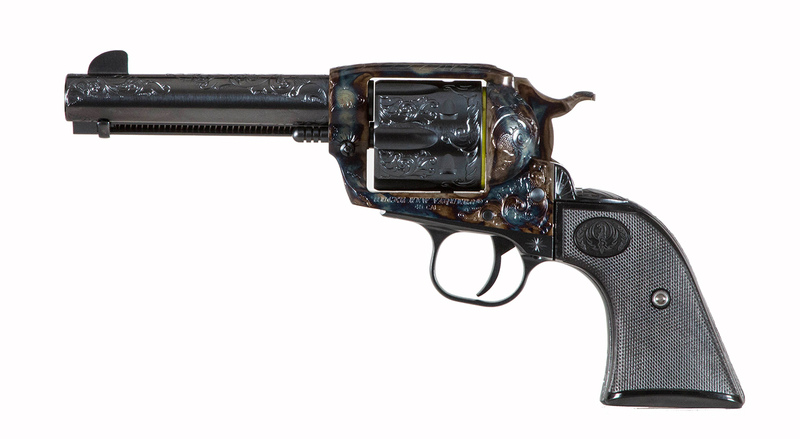 This Ruger Vaquero has been hand engraved by Turnbull’s in house engraver. The engraving pattern is a Turnbull original, that has been modeled off of classic engraving patterns from Winchester and Colt. 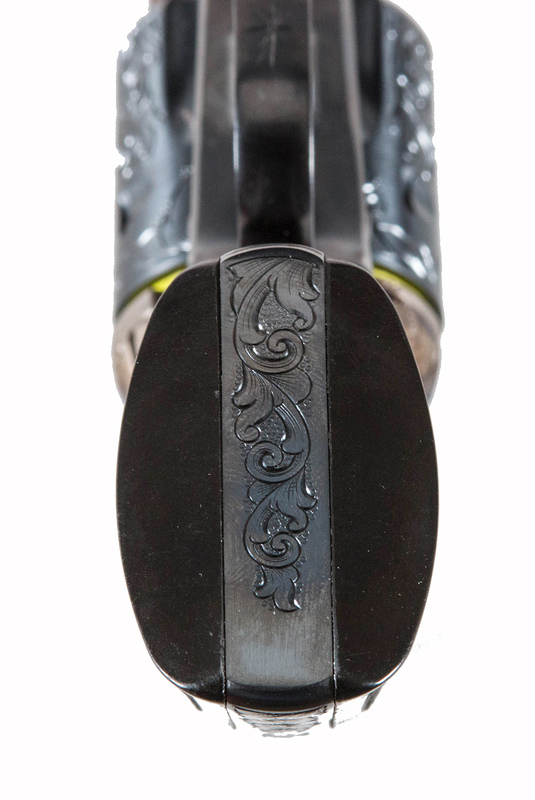 The “C” coverage engraving is a more rich and detailed engraving pattern than the “B” coverage. 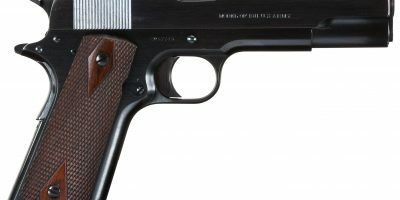 The gun is in new condition. 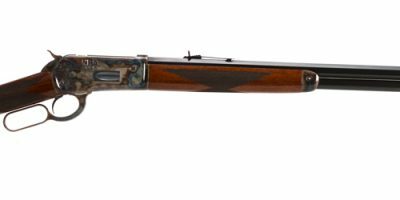 Call 585-657-6338 for additional information or photos.